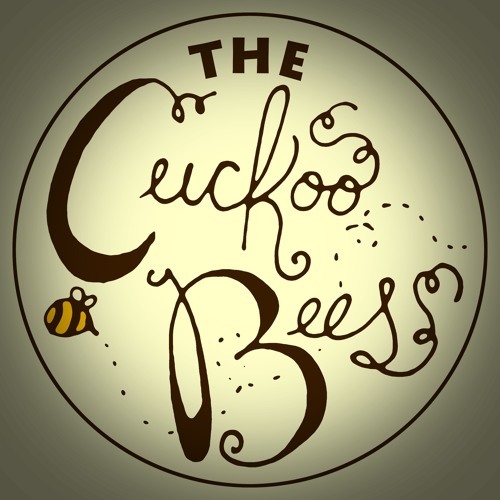 The Cuckoo Bees are an eclectic indie band. They sound cute, artsy, fartsy, sometimes creepy, and always full of energy! You should see them live sometime, and of course, listen here. And support by buying their stuff!